Vaporizers have been in the mainstream public as of recent times but in that small span of time, so much has advanced from better batteries, newer coils and more units. 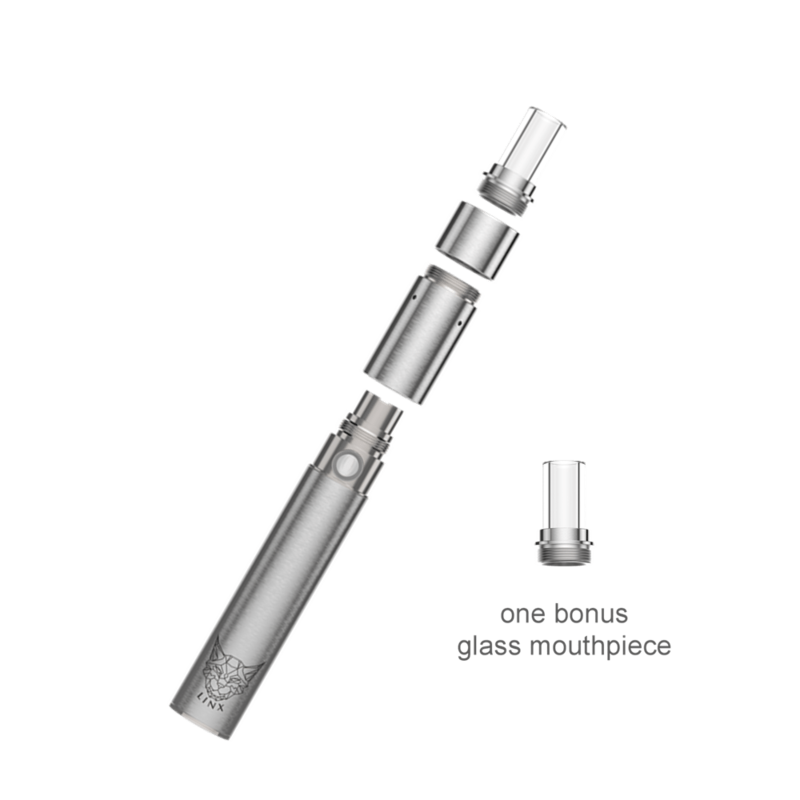 A wax vaporizer or wax vape pen is a portable device that heats up concentrates into vapor. It comes in different sizes, different batteries and mainly different coils but they’re all portable. There are also triple use vaporizers which vape all three materials, dry herbs, concentrates and liquids or oils. Those usually come with 3 different chambers, one for each material. Convection type wax vaporizers usually just let you inset a cotton ball with the concentrates on it rather than dabbing it just into the hollow chamber. The benefits of a dab pen outweigh the benefits of a dab rig just about every time. The best part about a dab rig is taking it to a party and watching everyone’s face light up. Even at a party you have to worry about drunk people touching the dab nail and burning themselves. It’s also a drag making sure no one breaks your expensive glass piece you just bought. Then you have to sit there with a torch and heat up the nail. So much time when you can just use a vape pen. Portable wax vaporizers are way more discreet by easily fitting in your pocket. Anywhere you go, just slide it into your pocket or purse. It has a nice mouthpiece that closes the top to keep the smell from out of your pocket. They’re also incognito in the fact that they’re small so it’s not easy to see them even when in use. Take a hit and it’s like you’re sucking on a straw or pen. Another great point is that you can save money with them. They start anywhere from $20 and go all the way up to $200 but finding something in between that price around will probably be the best bet. You don’t need them to be too expensive and if it’s too cheap it might break quicker. A good sized quality dab rig is probably about $100 and more plus you run into the risk of breaking it. At least vapes come with warranty so if something happens that wasn’t your fault, its most probably covered. It’s easier to see a dab pen in action but we will explain it. 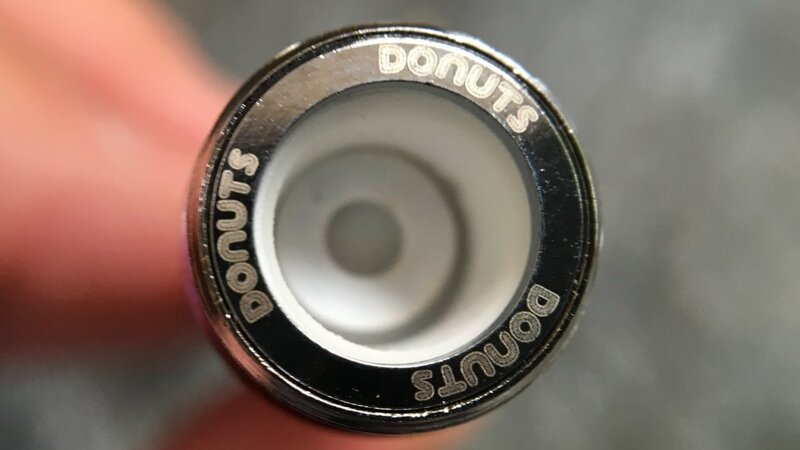 Similar to dry herb vape pens, your concentrates go inside the chamber and depending on if it’s a convection or conduction vaporizer, you will most probably place it onto the coil. If it touches the coil directly then it’s a conduction vaporizer and if it gets heated up inside a chamber then its convection. By taking your dab tool, dab a bit of wax on the coil and let it sit. Make sure to do it properly so you don’t break the coil which can get brittle after many uses. Try to put it in the middle because when you heat it up, it will start to run around the coil. Close the mouthpiece and turn your vape pen which is usually 3-5 clicks of the power button. Click the power button and hold it until there is a nice cloud of vapor. Most concentrate pens nowadays have a glass see through as the mouthpiece/chamber so you can see what’s going on. Inhaling from a dab pen should be done slowly because this creates the most efficient draws and it also helps the wax have enough time to melt so you get all the vapor you can. Our recommendation is getting a wax vape pen with a ceramic disc plate for cleaner quality vapor. They taste cleaner, vape cleaner and are generally more efficient. When the wax runs off, it either falls into the side gutter which can be scooper back up or it vaporizes while it runs around. Cannabis Oil, Shatter, and Wax Extracts – What are they?